Microsoft stuffed a functional WiFi router into a limited number of the most recent issue of Forbes, perhaps inspired by Entertainment Weekly's use of tiny LCD screens in one of its print issues last year. 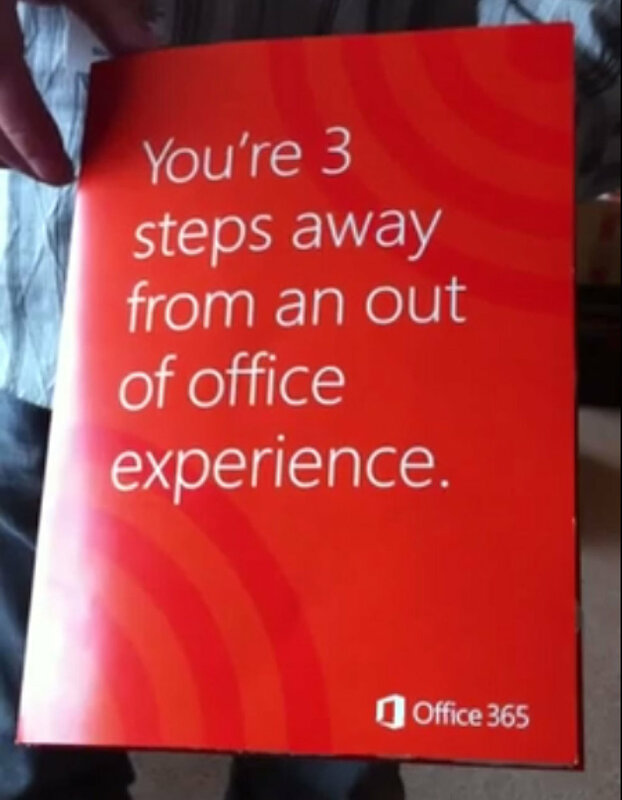 Microsoft's ad, which is for Office 365, is a T-Mobile wireless router that provides 15 days of free WiFi with a two- to three-hour battery charge. Wasteful? Sure. Needlessly expensive and complicated? Totally. But it's also the coolest thing Microsoft has done in a while. Same goes for Forbes—well, along with giving NAH's newest album a thumbs-up. Via PSFK.